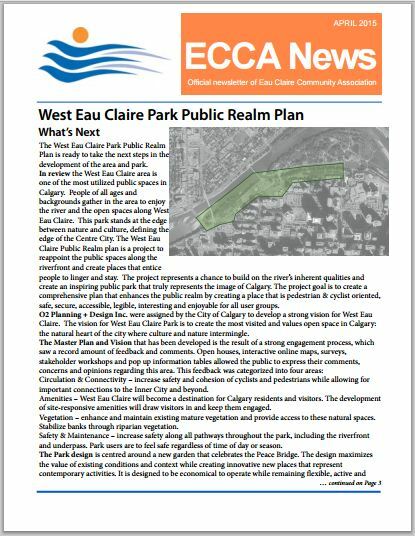 The Eau Claire Current is a free community newsletter published monthly and delivered to every household, apartment and business in Eau Claire. 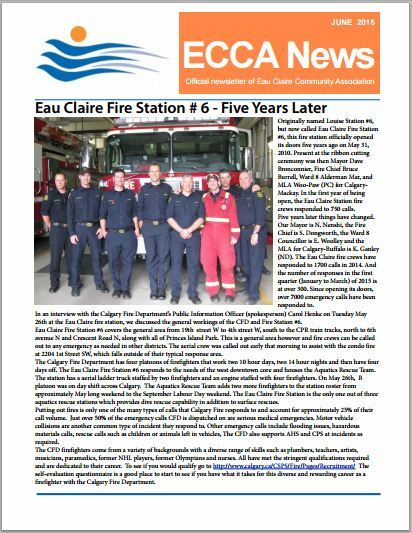 It includes news and information about our community and updates from the Board of the Eau Claire Community Association (ECCA). Issues are available online. Limited back issues of ECCA News, the official newsletter of the ECCA prior to 2017, are available below.